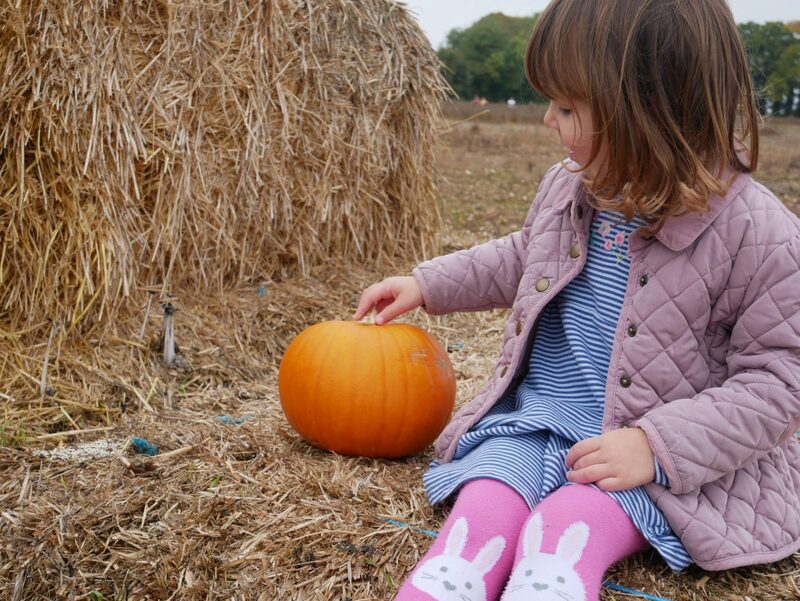 At the weekend we went to a local pumpkin patch that we hadn’t been to before. It was a little bit disappointing and not quite what I had expected. But the girls didn’t notice and they still had fun. We will definitely still be going to our favourite place Millets Farm next week though! 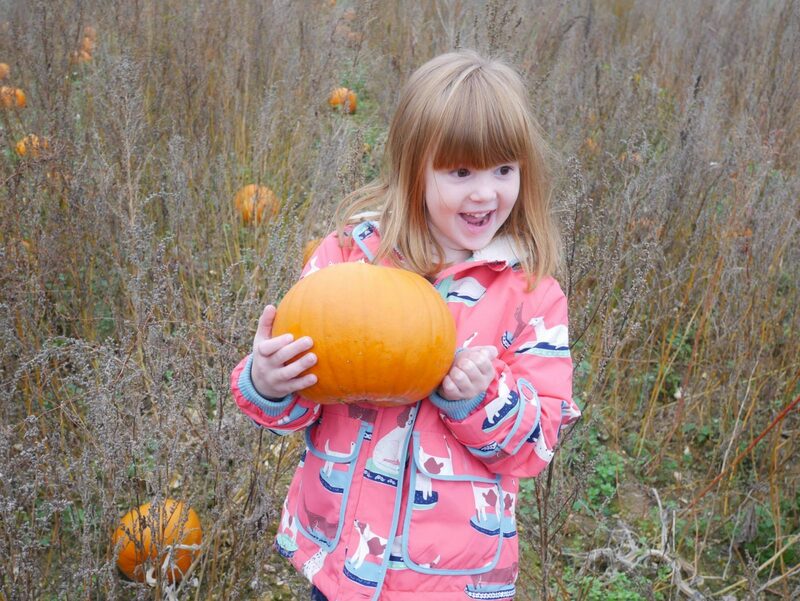 Alice was so excited to see all the pumpkins and I love this photo that captures that excitement. They had some haystacks that you could climb and Holly wanted to sit on them with her pumpkin to begin with. I think she was quietly watching the others climb to the top and then once she got her courage she was off! I love in this photo that even though you can’t see her face full on, you can tell she is smiling. I love Alices smile! 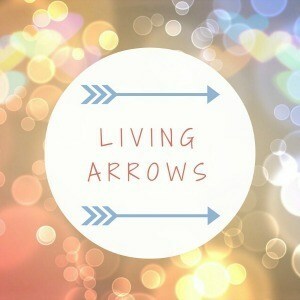 I hope you have a better weekend next weekend, its hard to tell what a place is like until you get there. We have a pumpkin patch visit planned next weekend too, and I really hope they have haybales there too. Sorry to hear it was disappointing, but Alice’s face is amazing! Glad you’re making it to Millets again though – my sister was there on Sunday and she loved it!